When I had my two children via caesarean section in two consecutive years we were advised by my OB Gyne to do planning and we choose the natural way. We were given some seminar on how to count days before and after fertility and it worked naturally on us. I can say it’s the best and through this I learned to know my body more. I had my third kid after 5 years and we were very happy that we had the opportunity to learn. Only few women track their ovulation, not many women really give much attention to it. 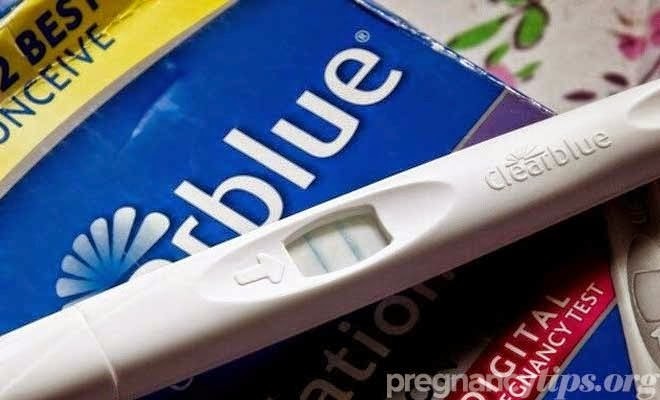 Pregnancytips.org says that it is better for a women to track her ovulation, not only when trying to conceive but also for them to know their body more. There are several reasons why it’s good to keep track of ovulation. 1. For couples trying to conceive, ovulation or fertile days is their window of opportunity. If a woman is able to pinpoint her ovulation, there’s more chances to get pregnant than those couples who don’t. Ovulation is when a woman is most fertile and ready to conceive as this is also the same time that her body releases the egg. 2. For couples who are family planning and want to do it in a natural way, being able to know when the woman ovulates is also very helpful as that’s the same time for them to avoid having contact with each other or use protection if needed in order for the woman to not get pregnant. 3. If a woman wants to understand and know her body more, being able to also know when she ovulates is very helpful. If you have a regular cycle and you suddenly know you’re not ovulating during the time that you’re supposed to, something must be wrong or not going well. You’re either too stressed or needing a short break. Either way, it’s a lot better to be able to know your body and take a pause when you think something is not going right.